Designed to resemble jewellery and provide an exceptional sound experience, Frends headphones are the first to blur the line between style, functionality and electronics. The exclusive fashion headphones are the ultimate female accessory- they can be worn with all hair styles due to their adjustable headbands, they fit easily into evening bags, and deliver sound to rival the best on the market. Frends, founded in 2006 by a group of creative, musicians, athletes and artists who share a passion for changing the relationship between sound and style, want to revolutionise the relationship between women and electronics. 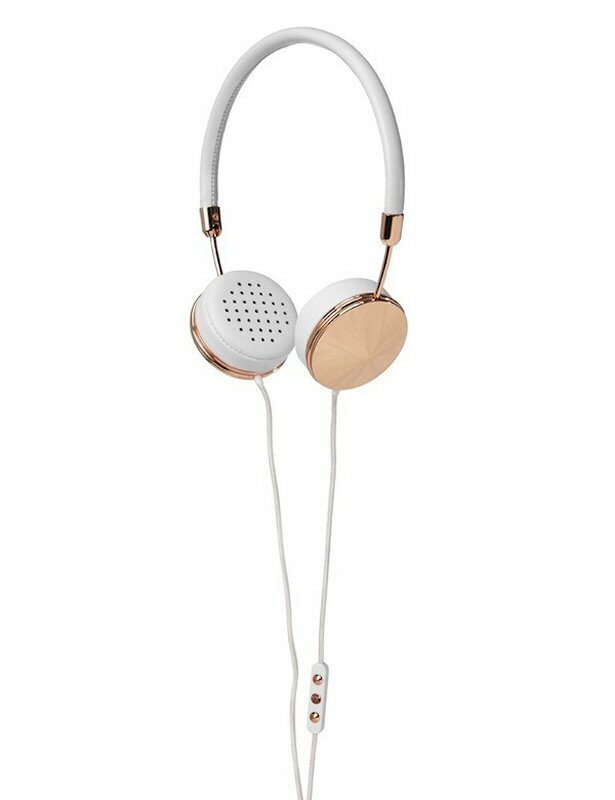 Choosing to work exclusively with, fashion-forward company Avenue 32, Frends believe the innovative headphones fit in well with the other edgy and luxury brands featured on their site. “In everything we do, the goal of Frends is to create through innovation, to explore things that haven’t been done before, and to ask simple questions like ‘why?’”, says Kenir Dillon, Founder, CEO and Creative Director. The fashion brand was recently featured on One Direction’s Harry Styles while making his DJing debut with Chelsea Leyland and at the InStyle Bafta party where DJ Becky Tong was among a handful of celebs to become the proud owner of a new pair of Frends designer headphones. Available in three styles and a choice of colours, the headphone range between GBP 80 to GBP 160, is available now at www.avenue32.com.